Bellow you’ll see stats in either yards or meters. 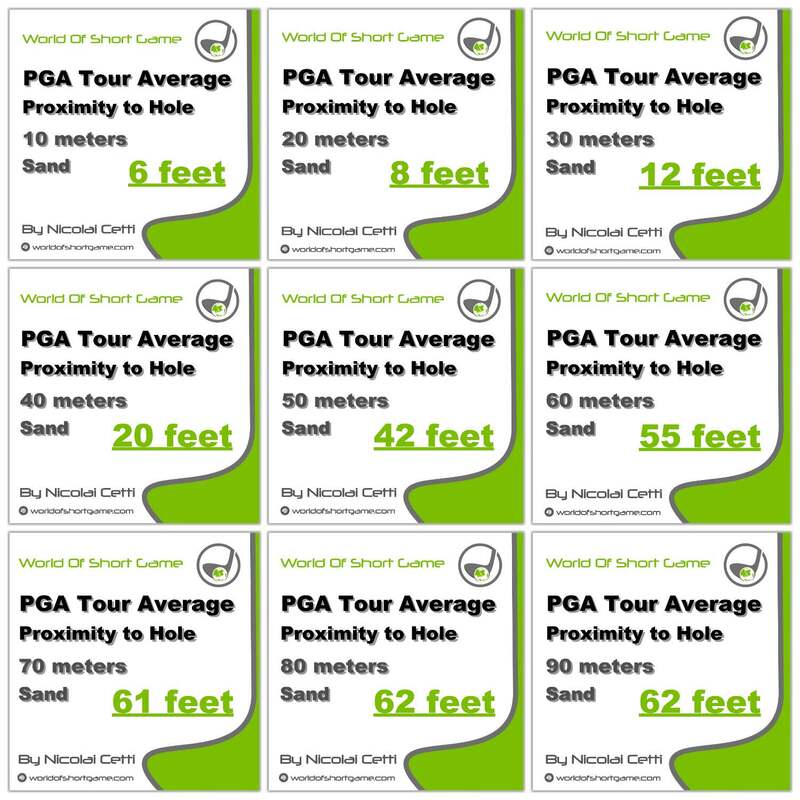 The PGA Tour Average Proximity (the average distance the ball is hit to from a certain location) from 20 yards, from a fairway lie is 6 feet. 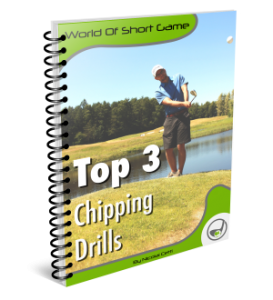 This means the average PGA Tour player in average will hit the ball to 6 feet from the hole, when he has a 20 yards fairway lie shot.